Easy and healthy! Fast and no recipe required. This is how TO cooks. 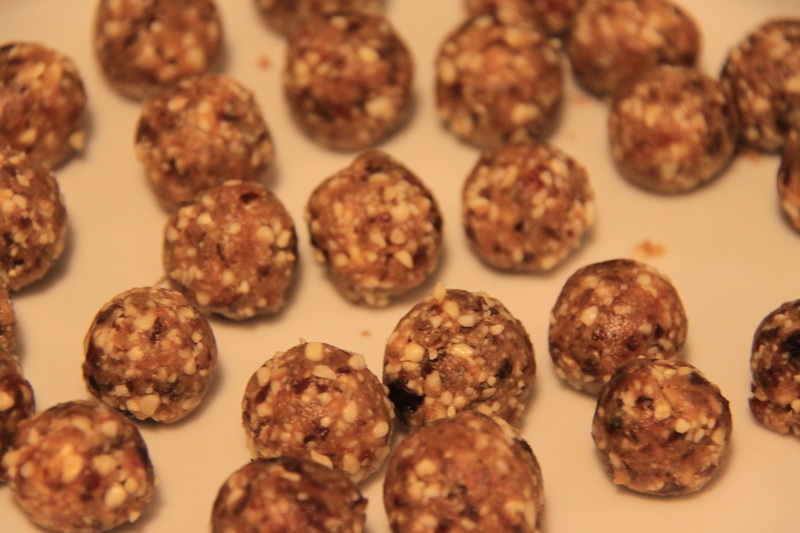 Put your books on the shelf, and make some guilt-free bites. Yes, that simple. Now, for the preparation. 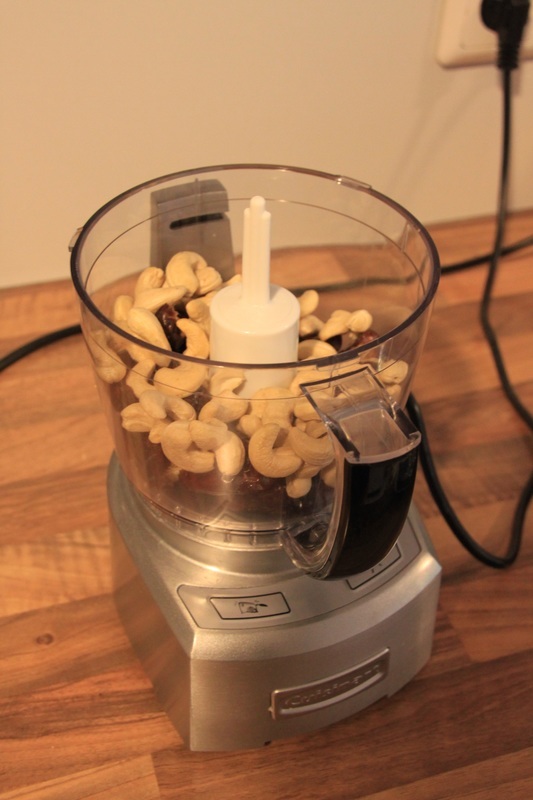 Pit some dates and put together with some cashews in the food processor. 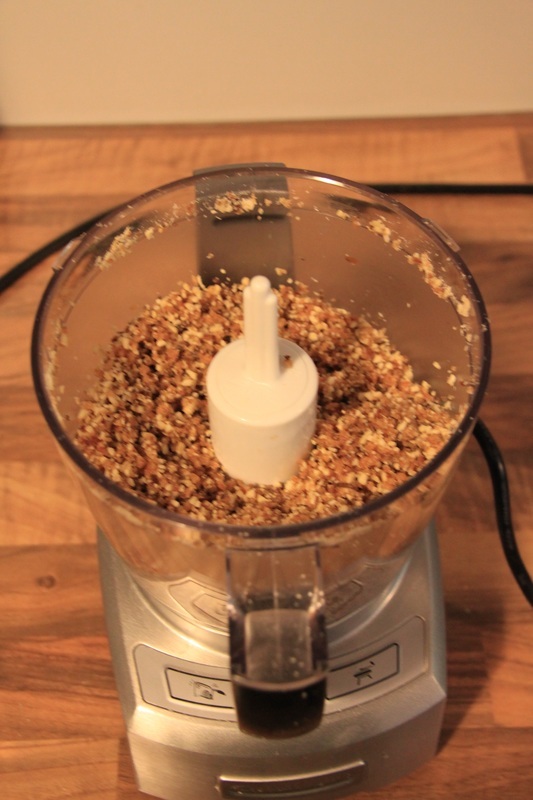 Mix well, until you have a sticky consistence. If it's not sticky, add dates. Form little balls and roll in coconut shavings (optional). If it is too hot, you want to do that step and/or refrigerate your sweets, otherwise they might become sticky when you eat them. My kids usually finish them before I can do that, so no photos of the final product, sorry :) Quite addictive. Enjoy!